At Secure Nest our mission is to increase the accessibility of schema therapy to enrich the wellbeing of individuals. We provide a range of tools which empower individuals to change negative life patterns and get their core emotional needs met in everyday life. 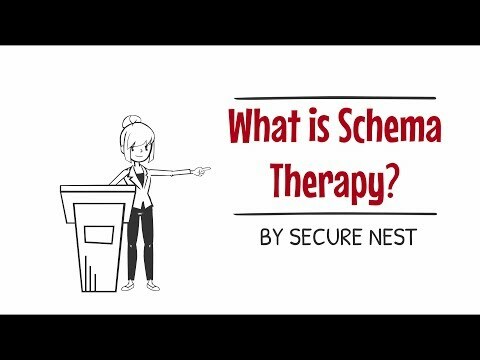 Secure Nest provides therapists with a framework to support their clients and a self-education program for individuals wishing to learn more about schema therapy. Check your dental problems free online!